"During aggressive testing over thousands of hours under severe conditions, it was revealed that this component failed to meet LG’s quality standards and could potentially impact our image quality over the life of the device." Since the watch doesn't have a camera, the only "imaging" component is it's display: a 480×480 P-OLED round panel. The first generation of the Watch Urbane was already prone to display defects appearing with aging. On the second gen, the higher density might make this occur more often. It could also be adverse effects of rapid burn-in. Those who received the few first units now know where to look – sort of. Even in case you can't rely on translation from French, take a look at the +GameBench stuff! He also sent me the measurements, made with my software #SensorMaster of two units, one of which have a lot more yellow white point than the other so that was interesting to have the full data on that. 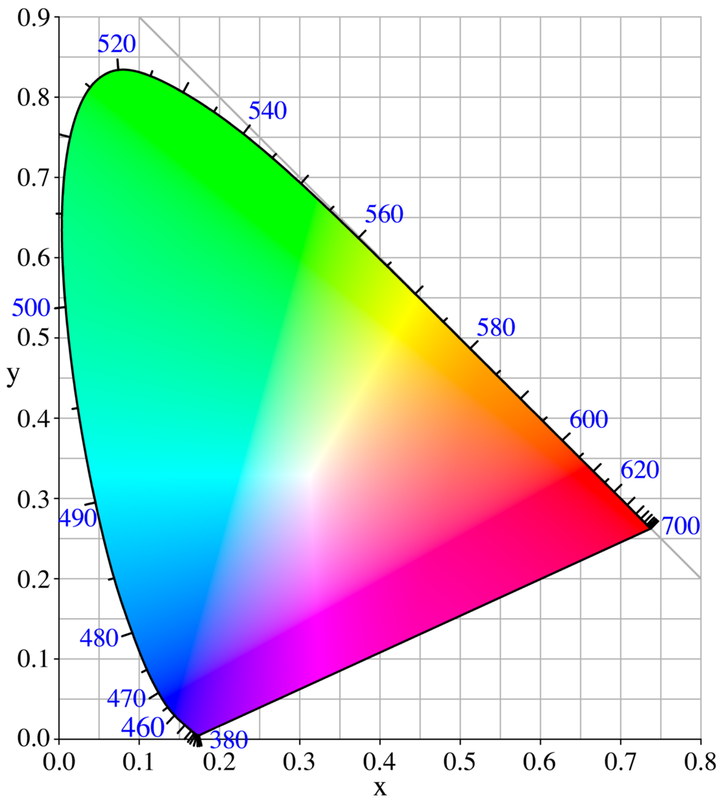 Interesting discrepancy, because it also means that the yellow one could absolutely be re-calibrated to match the more blue one both in white point, contrast ratio and maximum brightness!